The joyous part of the Teen Mom 2 episode ‘Cherries and Flowers’ is when Chelsea and Cole get married. The rest of the show turns sour. While Jenelle tells her mother Barb that she’d “rather not film with her”, things once again get intense between Javi and Kailyn. When Javi shows up at Kailyn’s to “close the chapter”, he gets a warmer greeting from the dogs than from Kailyn. When Javi sees Kailyn, he instinctively reaches out for a hug which is quickly rejected by Kailyn. “Don’t hug me,” she says very matter-of-factly. 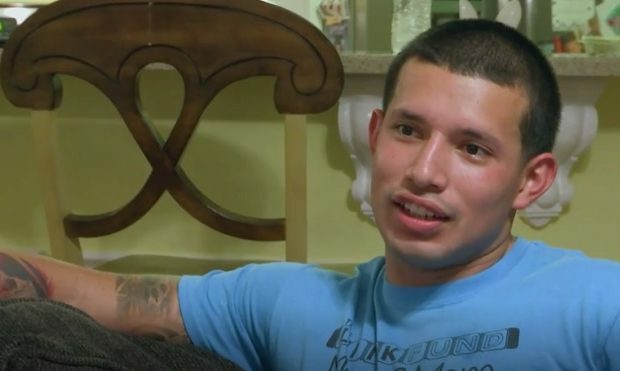 Javi laughs it off and then asks if he could have something to drink to which Kailyn says, “Nope.” When they sit down and Javi apologizes from his past behavior, Kailyn says “Don’t apologize if it has a ‘but’ in it.” Teen Mom 2 airs Mondays at 9pm on MTV. 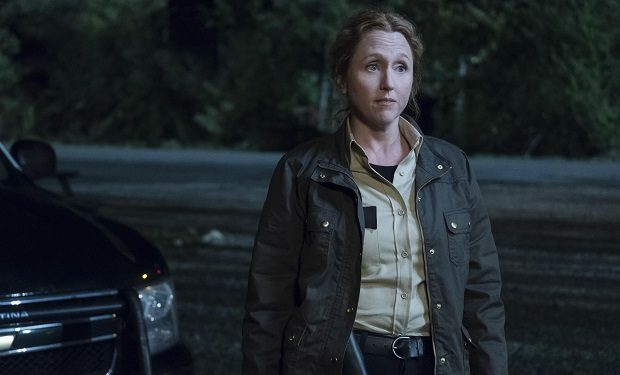 Who Is Sheriff Jane Greene on ‘Bates Motel’?